Standard size squash ball. 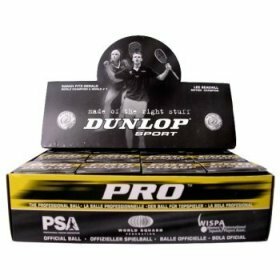 Box includes 12 individually packaged balls. 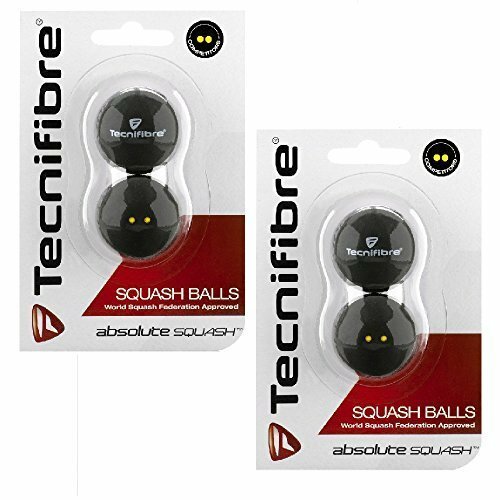 The Tecnifibre Double Yellow Dot squash balls, developed with the ex-World No. 1 player Thierry Lincou, are WSF approved and recommended for experienced players. 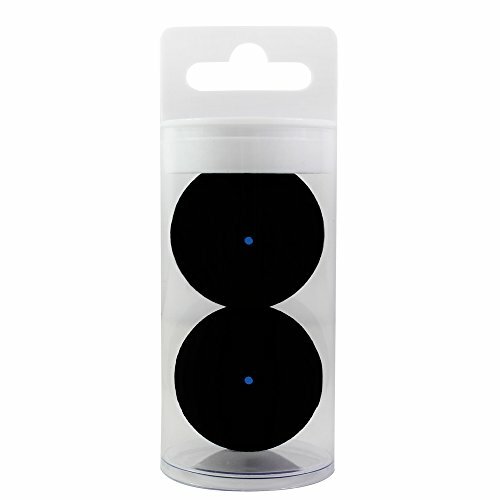 The package contains 2 balls. 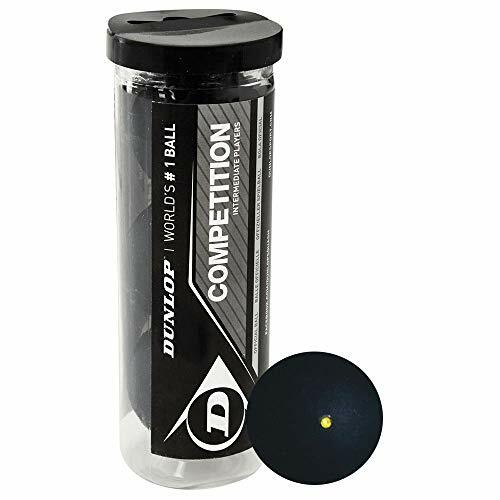 The Dunlop Competition squash ball is great for intermediate players. It is the same size as the Pro but has a 10% longer hang time. Targeted at improvers and recreational players, the Progress provides the perfect playing characteristics to help players develop correct technique and therefore improve their skill level. The Progress is 6% larger than standard with a 20% longer hang-time. 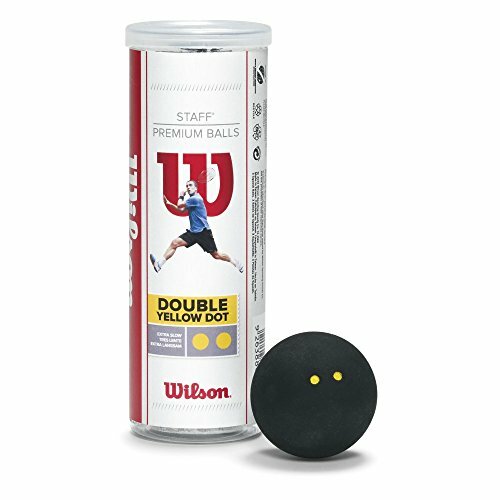 20% longer hang time compared to standard size ball. 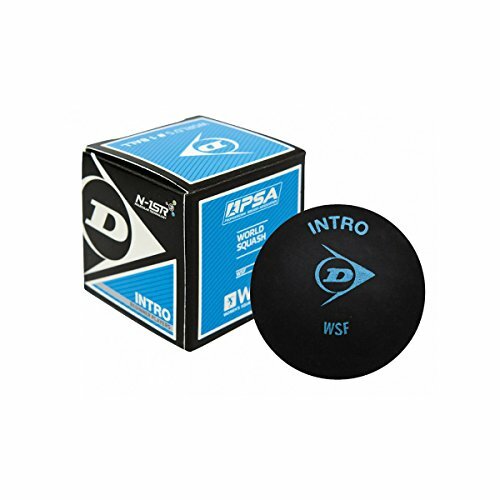 Wilson Staff Squash ball is a performance squash ball that provides consistent bounce and playability. Approved to World Squash Federation (WSF) Specifications. 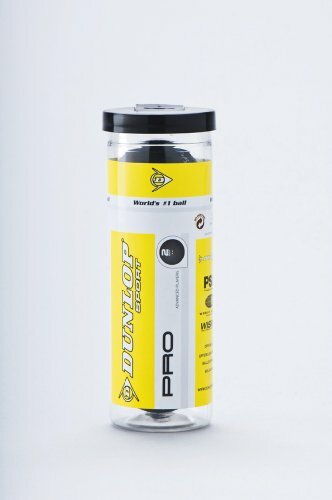 Pro High Altitude - Green Dot. Price is per dozen. 10% longer hang time compared to standard size ball. 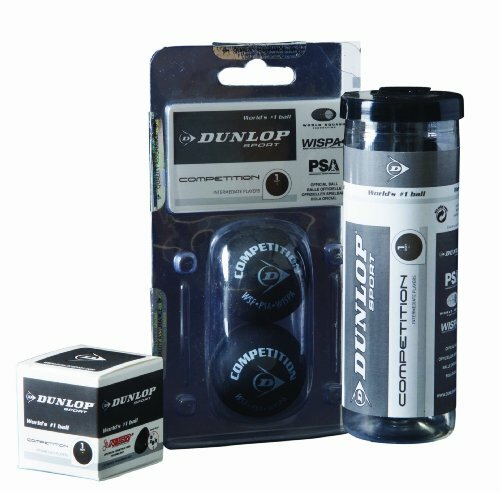 An international sporting brand with nearly a century's heritage of sporting innovation and achievement, Dunlop has been one of the most successful sports brands of the 20th Century. 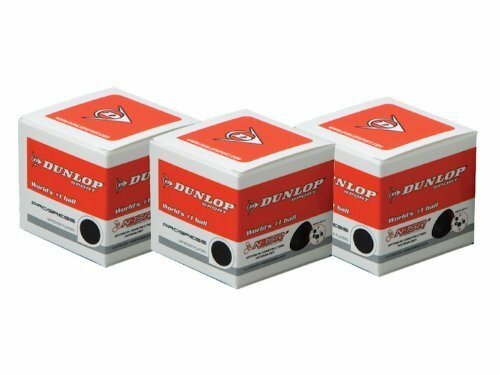 With more Grand Slam winners than any other, Dunlop equipment has been played by sports legends such as Arnold Palmer, John McEnroe, and Steffi Graf. 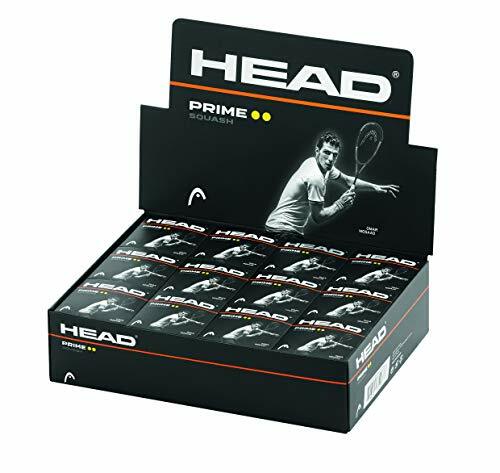 Longer lasting than Dunlop, the HEAD prime has a consistent but slightly longer bounce. 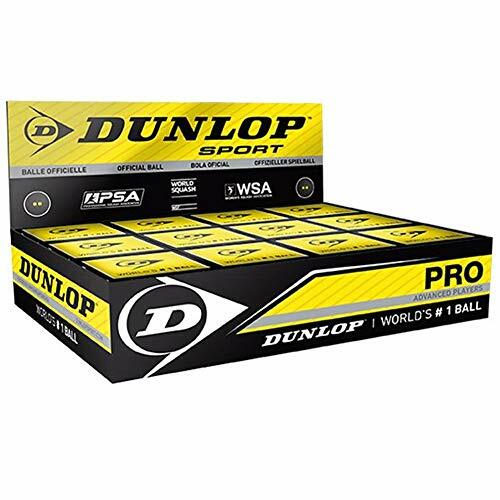 The Dunlop Pro is the official ball of the World Squash Federation (WSF), Professional Squash Association (PSA) and Women's International Squash Players Association (WISPA) and the only ball used in all international professional competition. 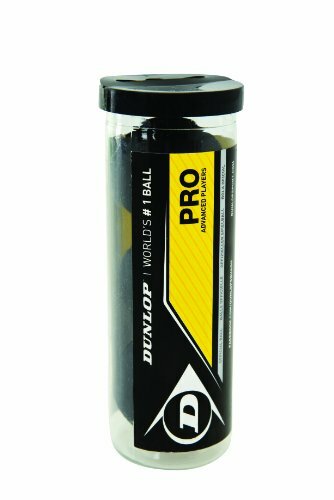 An elastic hydrocarbon polymer offers outstanding bounce and feel during match play and this three-pack of standard size balls comes in a vacuum-sealed tube.